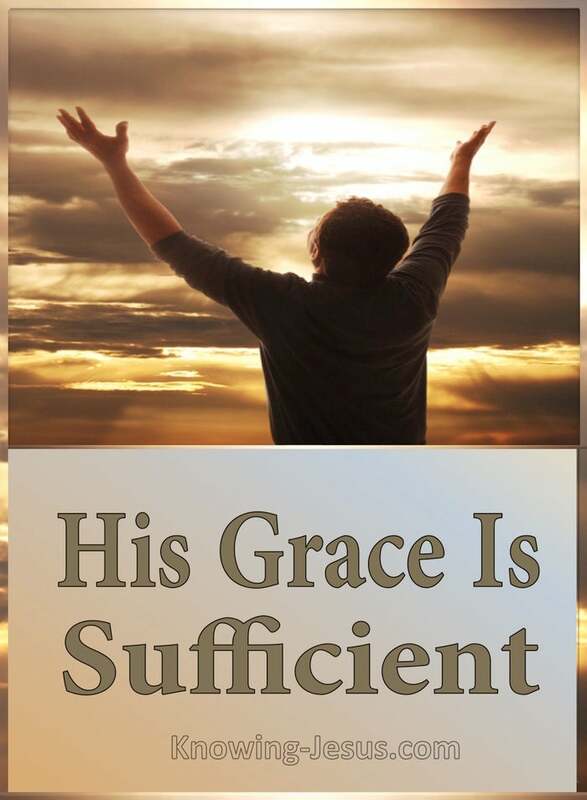 Paul had to come to realise that behind intense suffering, was as a divine purpose and Paul led the way for us all to understand that, My grace is sufficient. Why was Paul given this reply from God, when he asked the Lord to remove his suffering? Why didn’t God just take it away? Did He not love Paul or care about him? Yes, of course, God’s love is eternal; all-embracing and unconditional. The faith of every child of God is precious to Him, for He knows how important it is that we mature in our Christian life, so that we are not tossed about by every wind of doctrine or deceived by every lie of the enemy. He desires that we store up treasure in heaven and that we maintain a firm trust in His unchanging word. And so God uses the circumstances of life, both good and bad, to test our faith so that it grows strong in the Lord and in the power of His might. But faith can’t be tested in the sultry days of summer nor in the armchair of ease. Faith is tested in the smelting fires of trials, as the temperature of the fires are heated seven times hotter, and yet it is God Who given us the grace to stand fast in the day of trouble. 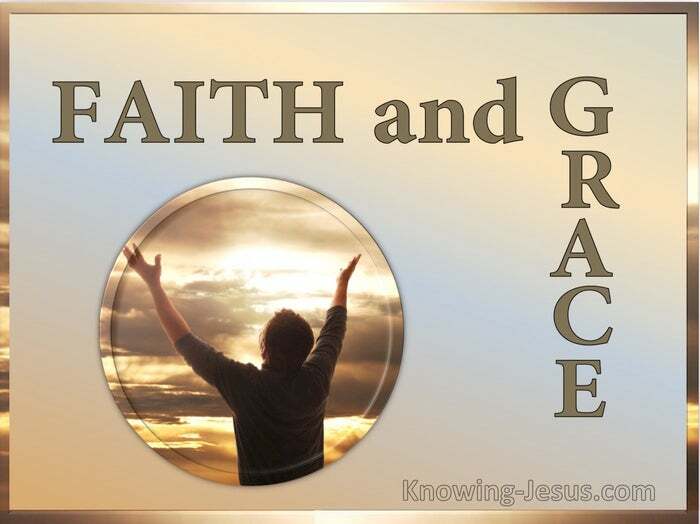 As grace is poured out upon grace, so faith increases as a believer grows in grace and matures in the faith. Metal has to be tested to breaking point if it’s to be hammered on the shipyards anvil or forged for a to withstand the tensile stresses on a mighty bridge. An athlete must be pushed to exhaustion if he is to endure the gruelling marathon or vault the highest hurdle. And tested faith meets the stresses and strains of life.. by trusting the word of God Who Himself moulds and forms us with His skilful hands. For it is God Who provides the sufficient grace to meet the accumulated pressure of life – and when we have been tried and tested, we will come forth as pure gold if we do not give up. Faith stand firm and faith is increased by trusting the Word of God and applying it on every step on the journey of life. There is no other way to develop faith except through the testings and trials of life – and there is no other way to face those trials except by standing on the promises of God. And the epistles of Paul, Peter and John guide us through the labyrinth of life, reminding us that in all things we are more than conquerors through Christ, Who loves us and gives us His sufficient grace for every challenge we may meet.